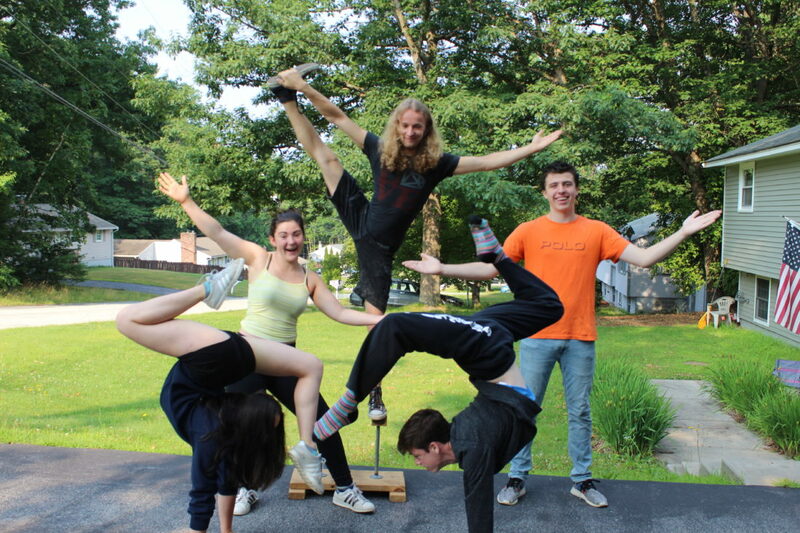 Staff photo by Hannah LaClaire Jacob and Maddison Crow, 16 and 10, are involved with Flying Gravity Circus in Wilton. Staff photo by Hannah LaClaire Jacob Crow is on tour with a youth circus, performing as a juggler. 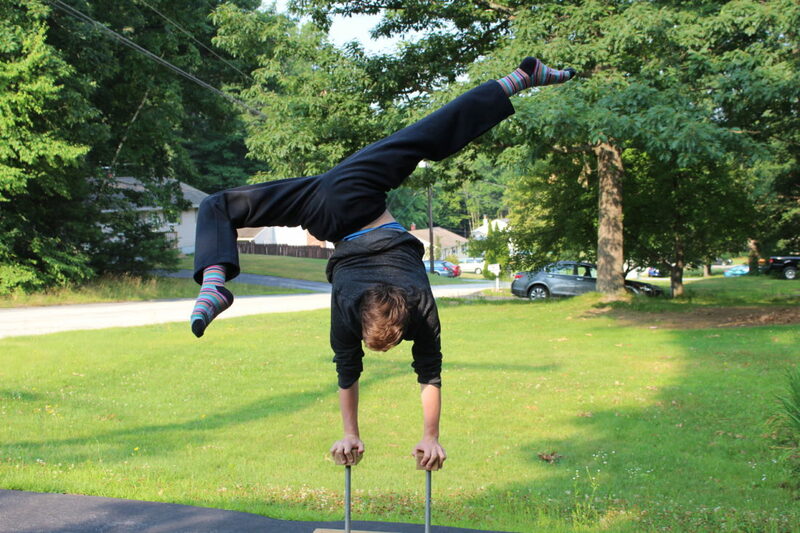 The Merrimack teen is also skilled in contortion, hand balancing, trapeze and more. Staff photo by Hannah LaClaire Teenagers stop in Merrimack in between shows for Circus Smirkus. From left are Saffi Watson, 16, of Seattle; Laska Leonard, 16, of Montreal; Nemo Mass, 18, of Chicago; Jacob Crow, 16 of Merrimack; and Andrew Kaefer, 15, of New Jersey. Staff photo by Hannah LaClaire Jacob Crow shows off some of the moves he has learned through his extensive background in gymnastics and his newfound love of circus performing. MERRIMACK — Jacob Crow is a flexible person. He described himself as such to better articulate his ability to move from task to task, taking on a different responsibilities during his summer job at the drop of a hat. Of course, Jacob, 16, is also flexible in a much more literal sense. 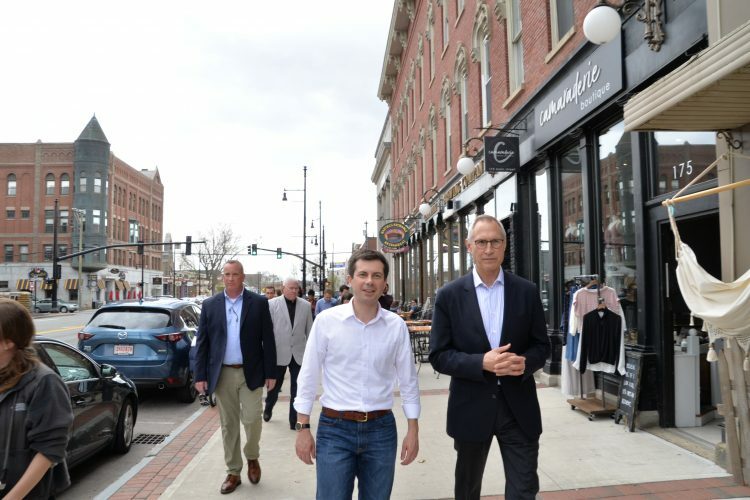 This is because the Merrimack teenager is spending 10 weeks this summer touring with the Vermont-based Circus Smirkus. Aside from his juggling act, his resume indicates abilities in contortionism, hand balancing, unicycling, trapeze and aerial fabric. Still sleepy, early on a Tuesday morning before a show, he seemingly thought nothing of turning his body completely upside down, balancing on just one hand in the driveway of his home. For Jacob, who trained as a gymnast for seven years, practicing five hours a day, six days a week and competing often, this is practically second nature. He decided to leave gymnastics when the competition and time commitment became too much. 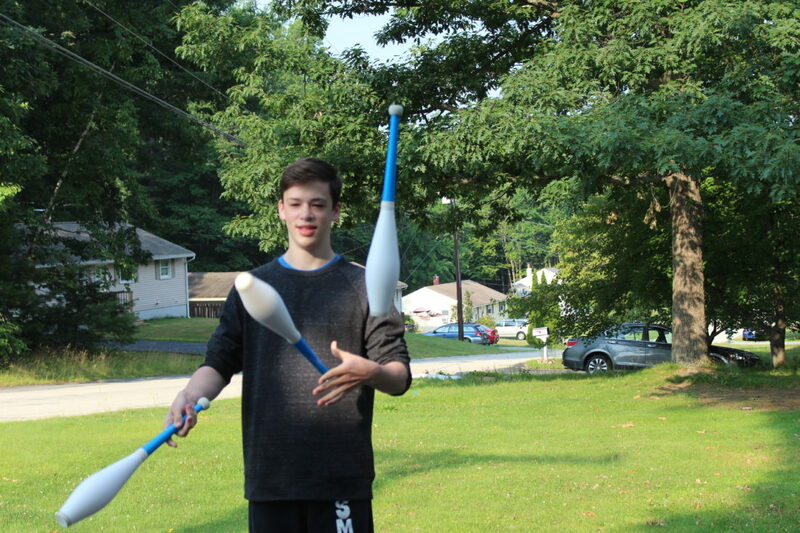 Instead, he opted to join the circus, first with Flying Gravity Circus in Wilton, where he still trains during the year and now, Circus Smirkus. Jacob’s background in gymnastics made the transition into circus life easier, Jon Roitman, his coach at both Flying Gravity and Circus Smirkus said. This is because his training gave him the necessary strength, flexibility and coordination. 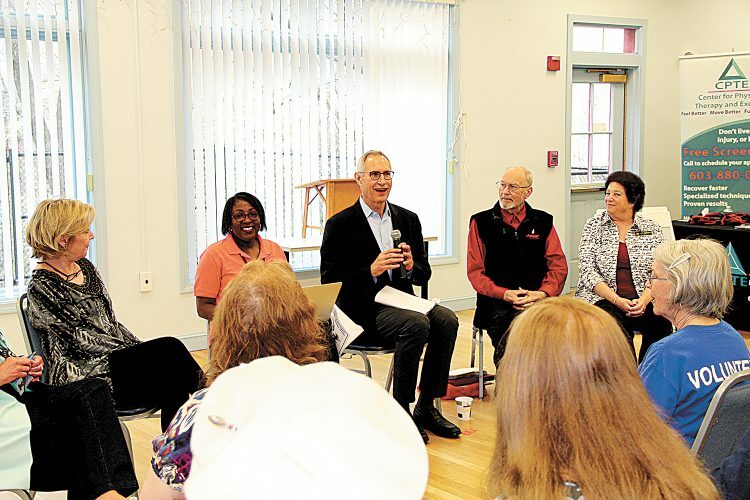 However, the circus is non-competitive, with members focused on being the best performers they can be, Roitman said, with a major focus on teamwork. There, in the new world of trapeze, juggling and self-expression, is where Jacob found “his place,” said his mother, Kerry Crow. Jacob had previously tried all the town sports, never seeming to find the right fit, she said. Here, however, surrounded by kids with amazing skill who just want to put on a good show, her son came into his own. Roitman, who has worked with Jacob for about two years, said Jacob has a natural eye for technique and is a good learner, currently working on a full twisting back handspring. Roitman echoed the sentiment, adding that it’s a great confidence boost when students are able to do something that once seemed impossible. 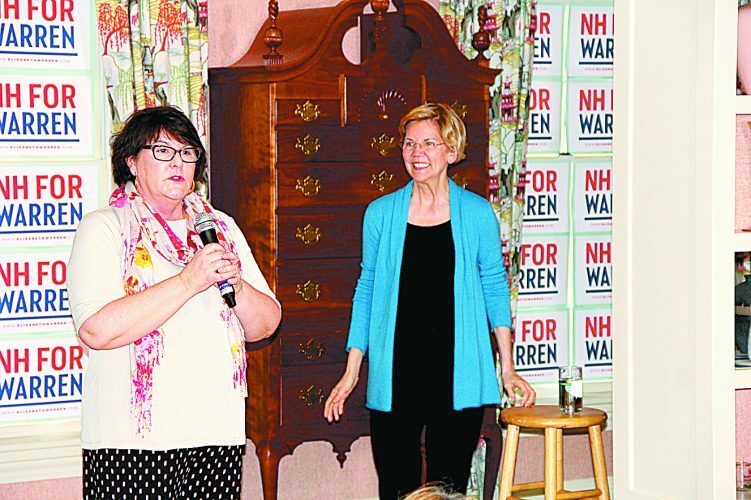 Jacob, along with several other “Smirkos” stopped at the Crow’s Merrimack residence for a few days during their Keene show, the sixth of what will ultimately be 17 stops, with 68 performances in 52 days. Jacob said despite the hard work, he is having fun. “It’s not just for clowns and weird people — it’s not like that at all,” he said, adding that the friends he has made are incredibly supportive (often literally, as they will hold each other aloft for various poses). They’re woven together by the common thread of wanting to put on a good show. While one may think the constant movement is exhausting, the hardest part for Jacob, it turned out, is leaving the home stays. They may be in one place for up to four days, long enough to form connections with their hosts, and then leave. 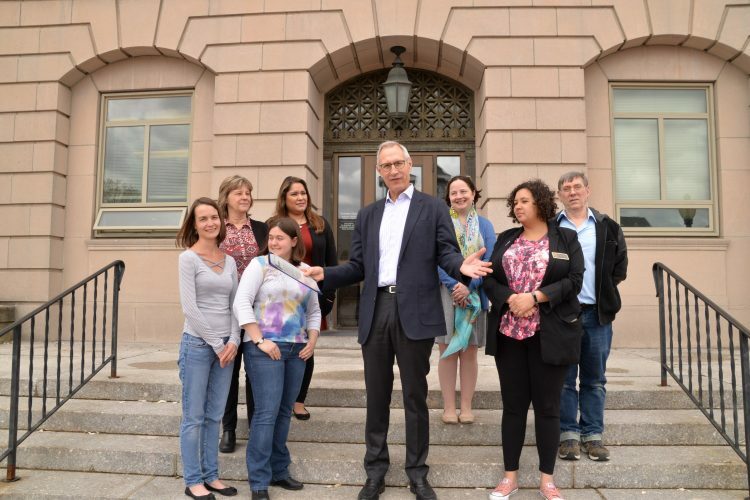 “It’s a good atmosphere and great if you don’t fit into a specific school environment,” he said. An “outside the box” mix between athletics and theater, Roitman said circus has a framework that everyone can fit into. 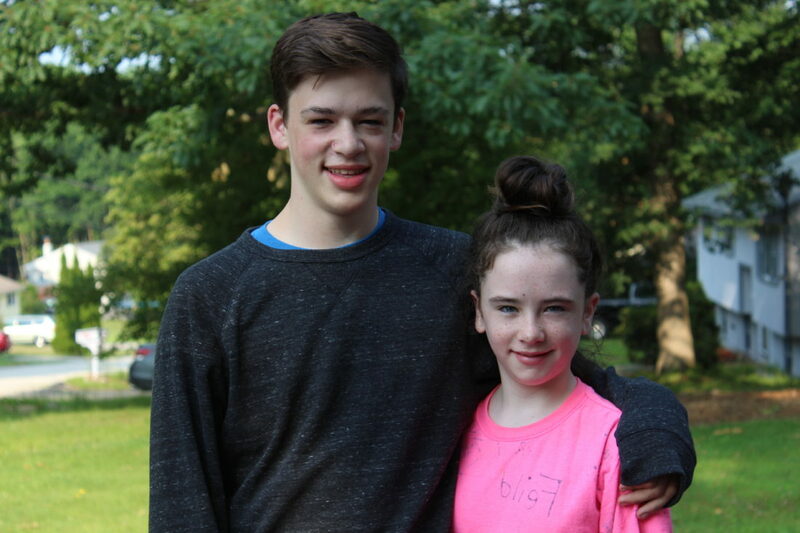 After the tour ends Aug. 19, Jacob will return home and prepare to start his sophomore year at Merrimack High School. As well as continuing his training with Flying Gravity, Jacob is a varsity cheerleader and will soon start at Danceworks Movement Design in Milford. While he is not an experienced dancer, Roitman said this is an important aspect for someone thinking about a professional circus career, such as Jacob. There is an old joke about running away to join the circus, but for Jacob Crow, who did just that, he found a new home.